So you wanna run a conference? 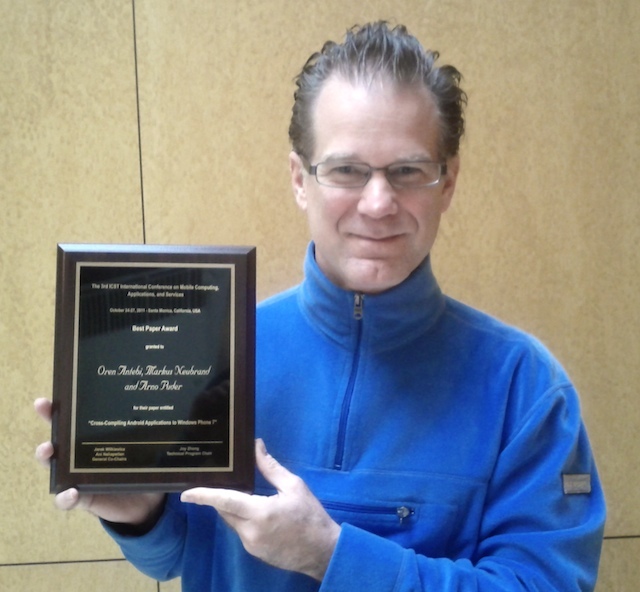 In 2011 I had the opportunity to co-chair a conference with prof. Ani Nahapetian from UCLA. 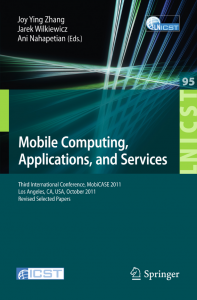 Now that the proceedings from The Third International Conference on Mobile Computing, Applications, and Services (MobiCASE 2011) have been published by Springer, I thought I’d share a few experiences with future generations of conference co-chairs. If you have not heard about MobiCASE, perhaps I should start with a short overview. Not to be confused with computer aided software engineering (CASE), the conference focuses on the mobile applications, and for us, the organizers, that meant that anything below layer 5 in the OSI model was outside of the scope. The conference was held in the beautiful Santa Monica, CA, in October of 2011. The conference was sponsored by ICST and endorsed by the European Alliance for Innovation, with technical co-sponsorship from IEEE Computer Society. 1. If you think chairing a conference is largely a ceremonial post, think again. While the first few weeks did not require much time investment, once the organizing committee was formed, we need to have a weekly call and devote a couple of hours each and every week to make sure things stay on track. This only accelerated as we got closer to the conference. Thankfully, I was able to spend some of my 20% time at Google on MobiCASE. Right from the start we decided to set some goals around a) international participation and b) industry presence. Since the conference takes place in the US, it was very easy to end up with primarily US papers, and the world is, you know, a big place. 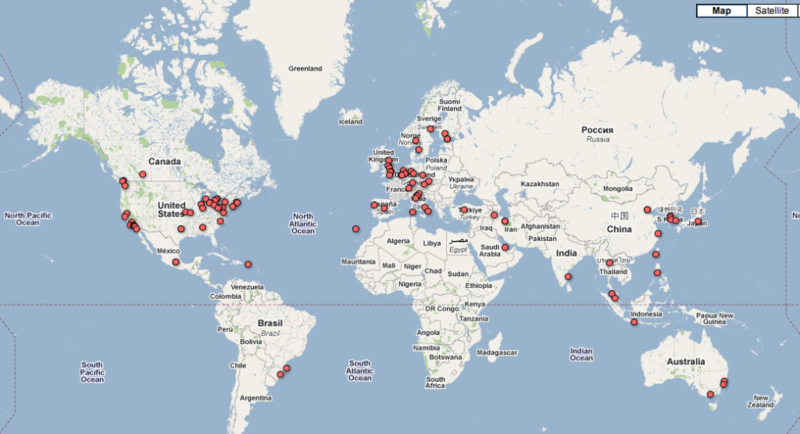 To that end, we’ve used Google Analytics to monitor the traction our web site was getting from countries, and in particular, universities around the world. This way we could adjust outreach appropriately. Below is an example generated using Fusion Tables form the Google Analytics site data. 2. Site analytics is your best friend. Use it. 3. Define R&Rs and share it with your organizing committee early. 4. Hire a “salesperson” as your Sponsorships Chair. Since MobiCASE has mostly an academic character, the paper review process was very important. This is where your Technical Program Chair can make or break the conference. For MobiCASE 2011, our TPC was Prof. Joy Ying Zhang from CMU and he did an excellent job assembling an international group of reviewers (program committee), driving the process and formalizing the call for papers (CFP). 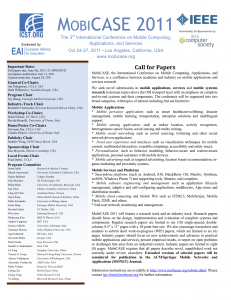 In case you’re curious, here’s the MobiCASE 2011 Call for Papers. 5. When in doubt, go double-blind. 6. Make sure your Local Chair is in fact…local. That last point may sound obvious, but only a local Local Chair can properly evaluate a conference venue and consider factors such as rush-hour traffic, proximity to local attractions, quality of the facilities, and so on. Make sure to do at least two thorough walkthroughs before the day of your conference. We’re quite fortunate for MobiCASE as two members of the organizing committee lived in the LA area, so we’re able to pick a nice venue in Santa Monica that did not explode the budget. 7. Find a demand hacker to be your Publicity Chair. If you’ve not heard the term “demand hacker” before, here’s a short explanation: a next gen marketer. Your Publicity Chair should be comfortable with not only using social media, but also hacking it, analyzing it, and making it drive interest in your conference. You can check how well your Publicity Chair is doing by looking at the analytics report every week. 8. Do not freak out the innovators who are too busy to write a paper. As far as international participation goes, we did hit the objective of making MobiCASE an international conference. 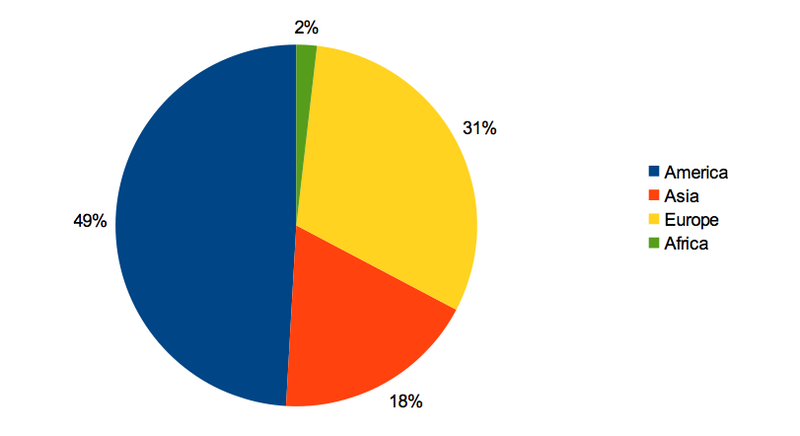 With 16 countries represented at the conference in Santa Monica, you can see the participant distribution chart below. Hopefully you will find at least some of my ramblings useful. If you are working on on a conference yourself I wish you good luck with your endeavor. You will probably spend more time on it than anticipated, but will likely be surprised by the fun and enrichment that comes with it. 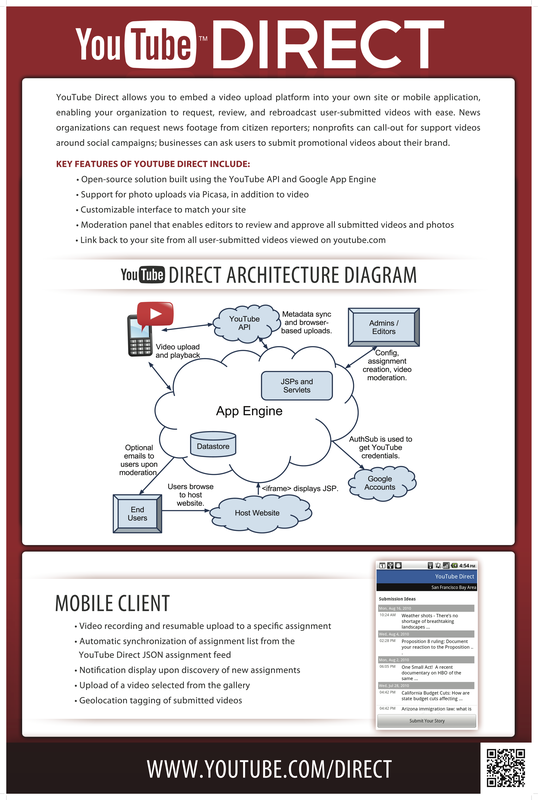 This entry was posted in conference, mobicase and tagged conference, MobiCASE on August 20, 2012 by jarek.